To schedule an appointment please call our office at 817-335-9440. Same day or next day appointments are given based upon availability. This Form may be filled out in advance and mail to us or brought with you to your appointment. Do Not scan and email it to us, this is to protect your confidential information. We will work with your insurance as well as we can. Most dental insurance has an annual maximum of around $1,000 and this has not changed much since 1975. We do not accept any DMO or HMO plans. 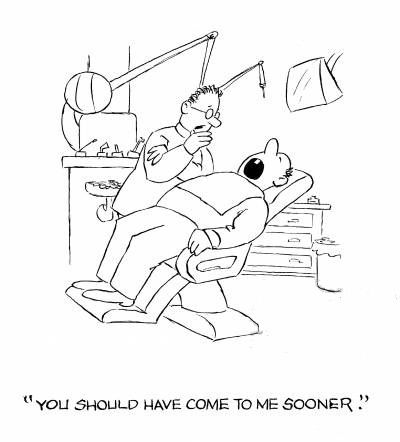 You may use any PPO dental plan, even if they give you a list. If you are not sure what you have, ask your insurance person at work. If you have any problems you may contact me by pressing the button below. Be advised, I normally do not respond to my emails until later in the evening. 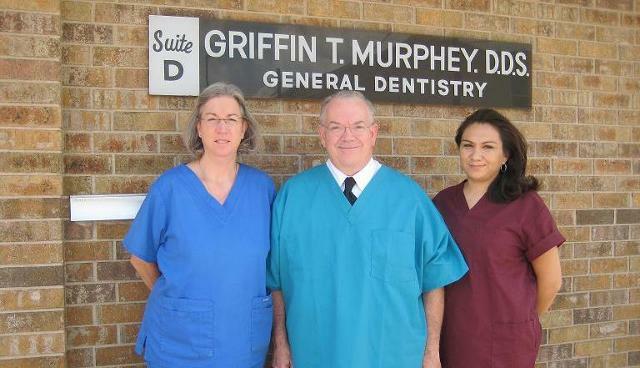 Stop by our office today for excellent service in general dentistry!